Mike and I are home from our travels and I couldn’t be happier. As much as I love traveling, there’s something so heart-warming about coming home. We just decorated the tree and are now in the midst of the busy Christmas season. Usually at this time of year, we’re out for dinner a lot, with friends and family. If we are at home, I’m usually making something quick and easy, like chicken. 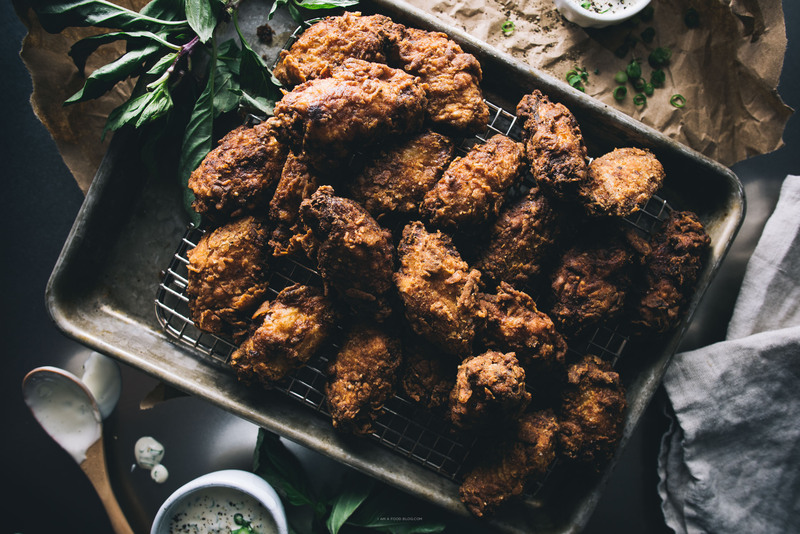 Here’s a little chicken recipe round up for all of you who are looking for something delicious. Hope your December is going well so far! 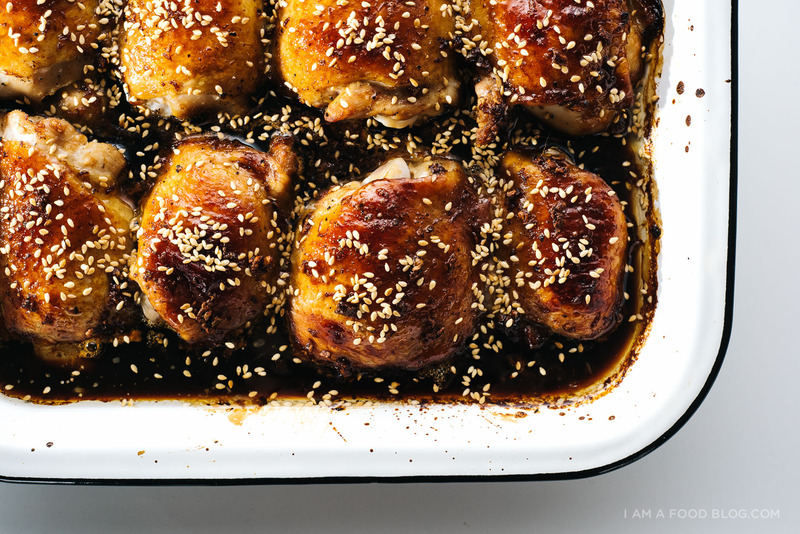 Easy Oven Baked Sesame Chicken Thighs: These sesame chicken thighs are a fave, especially with lots of fluffy white rice! 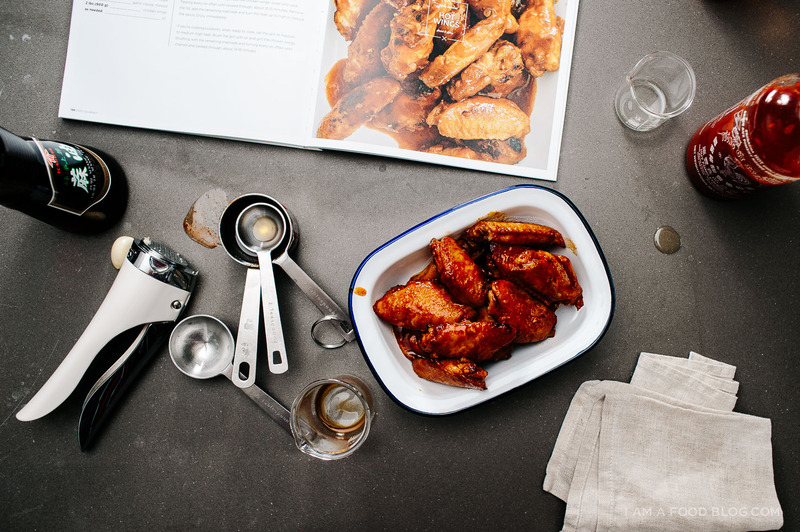 Hot Wings: These hot wings are from my book, Easy Gourmet. They’re sticky, spicy, slightly sweet and super addictive. Lemon Rosemary Roast Chicken Thighs: Oven-roasted chicken thighs with rosemary and lemon. These guys are juicy with a classic rosemary lemon flavor profile. 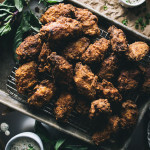 Buttermilk Fried Chicken Wings: When you’re going to deep-fry, do it right with these buttermilk fried chicken wings. 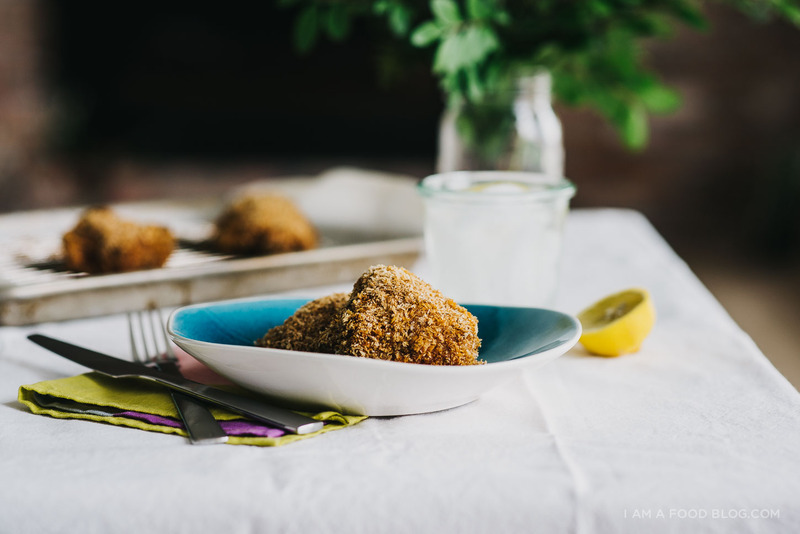 Crispy Oven Fried Panko Chicken Thighs: For all the crispy chicken lovers out there who don’t like deep-frying, these oven-baked crispy panko thighs are the answer. 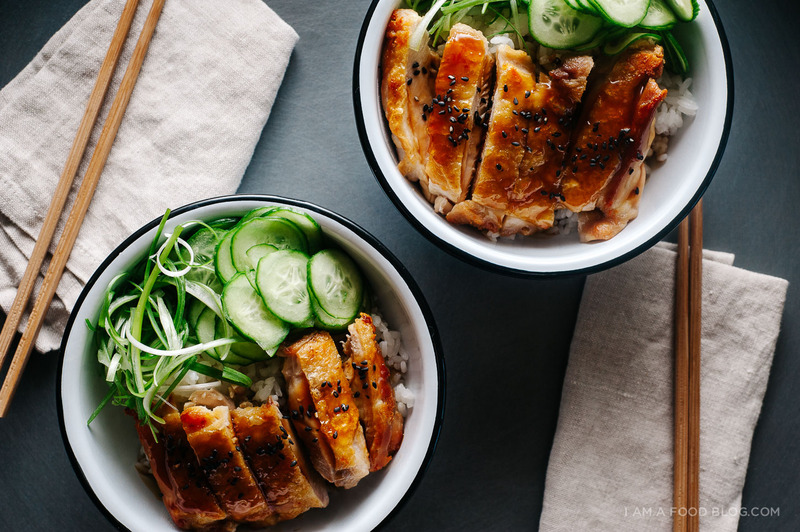 Teriyaki Chicken: Who doesn’t love teriyaki chicken? Better than take out! 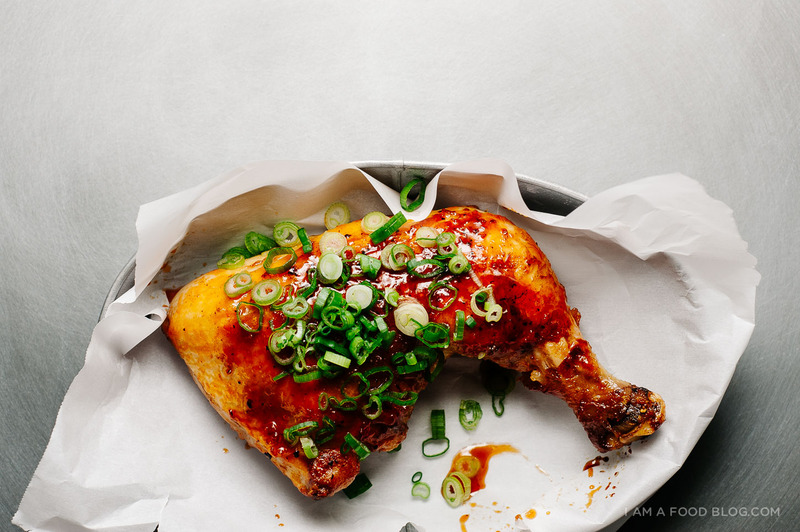 Sriracha Honey Lime Chicken: Spicy and sweet, these chicken legs have a touch of lime for an extra bit of tartness. 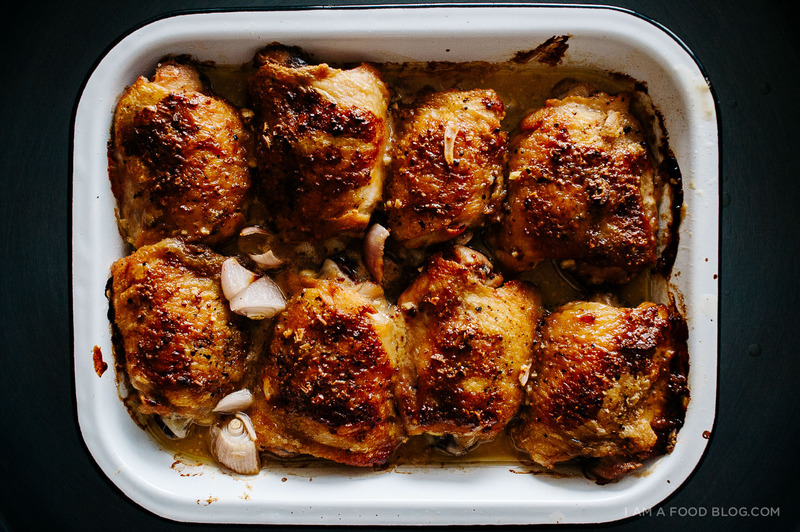 Honey Mustard Chicken Thighs: Honey, mustard, shallots, and chicken thighs baked to golden perfection. 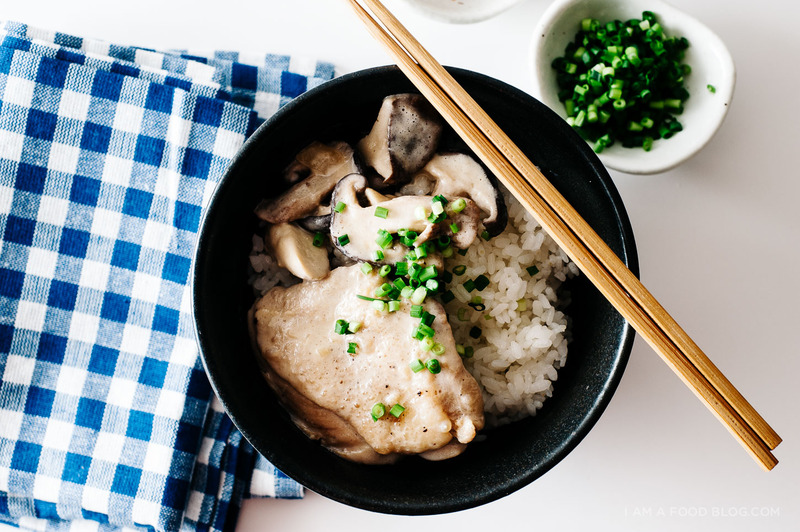 Miso Coconut Chicken: This is a super cozy comforting recipe full of chicken and mushrooms. 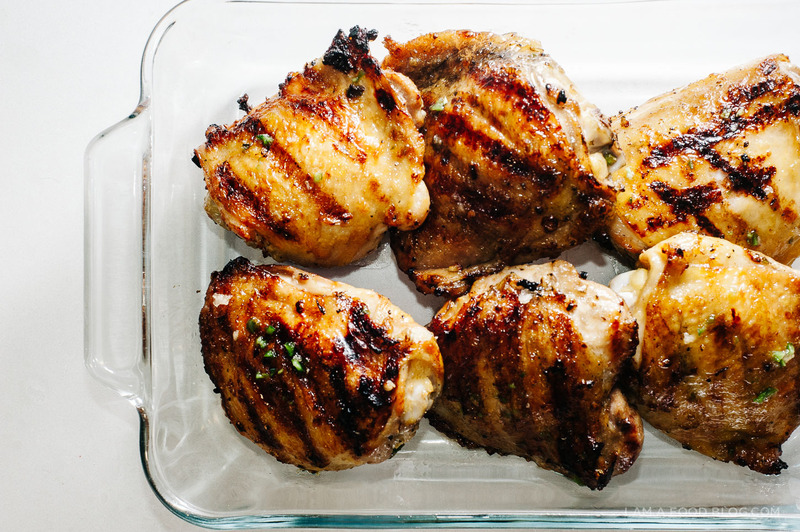 Jalapeño Honey Garlic Chicken: If you’re into grilling in the winter, try this on the grill. Otherwise, you can make this in a pan (or a grill pan) and it’s just as delicious! I was just given your book as a early christmas and I going to make those chicken wings tonight. Also Fantastic book you made. It is going to be my go to for a long time. Gimme all the chicken! Yum yum yum and welcome back, sweet lady! 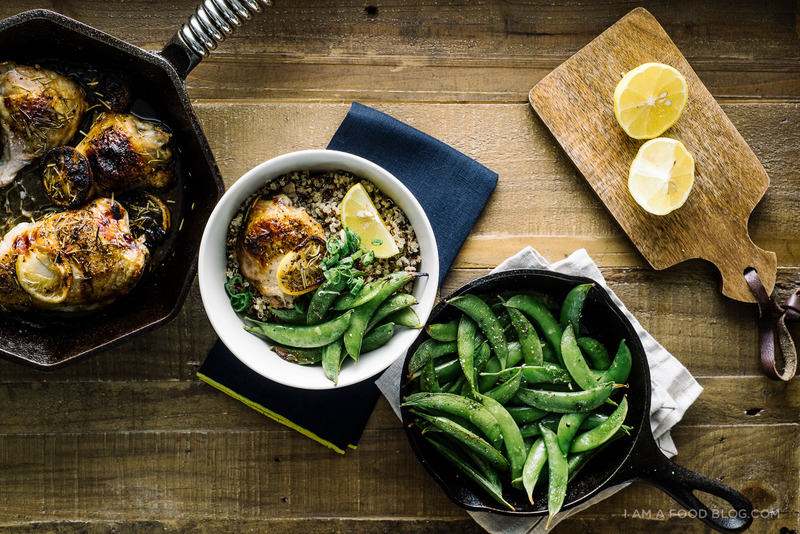 Chicken is my go to weeknight dish. Love all of these variations! I just bought all the ingredients to make your chicken karaage and now I can’t wait to try the jalapeño honey garlic chicken too. Yum!